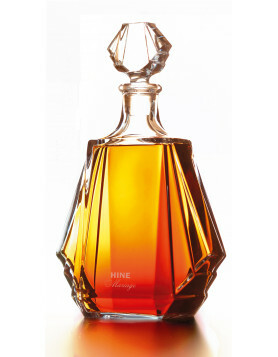 Hine Cognac, one of the leading names in the world of Cognac, has announced the sale of the house to the Nicolas family for a sum in the region of 50 million euros. 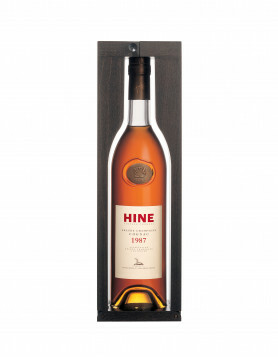 Although the exact sale price has not been disclosed, the sale has been confirmed by the Director General of hine cognac »”>Hine Cognac, Francois Le Grelle. The house has been on the market since April this year, and is one of the bigger players in the market. Famous for its vintage products, the house is located in the heart of Grande Champagne country, with 173 acres of vineyards. The prestigious cognac house recently celebrated its 250th anniversary, so it seems fitting that it now falls into the hands of a family with a long history themselves in the industry. The Nicolas family is a wine merchant found in France, Belgium, the UK, Russia and Morocco, and has a history dating back to 1822. 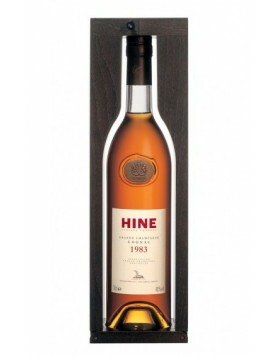 Read more about Hine Cognac here.